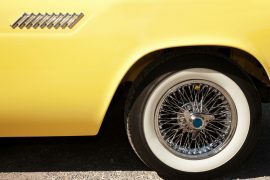 Get Ready to Rev Your Engines as the Shades of the Past Rod Run Roars into Town! Here is Everything You Need to Know about the Event! Family reunions are a great time to catch up with relatives and get those multi-generation pictures. 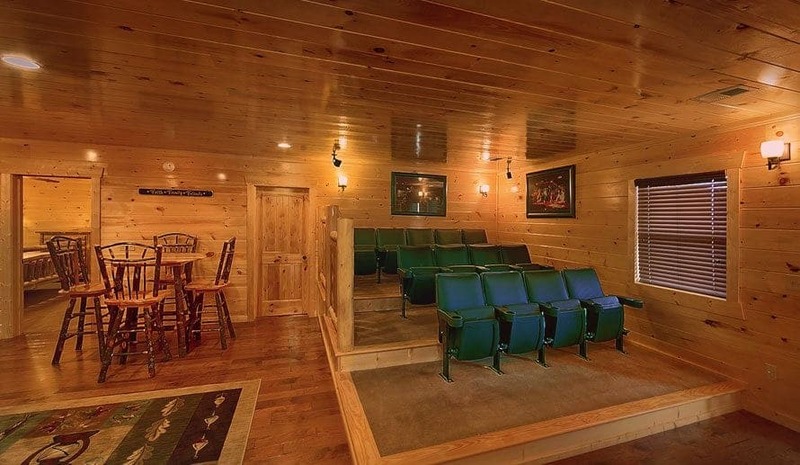 If you already have the general idea of getting together, but you need a place to hold the reunion, we have a suggestion. 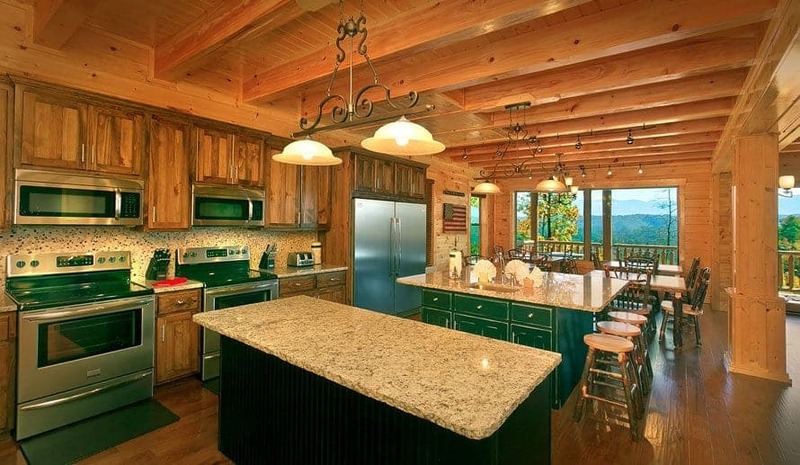 What about a large vacation rental in the Smoky Mountains for your family reunion? 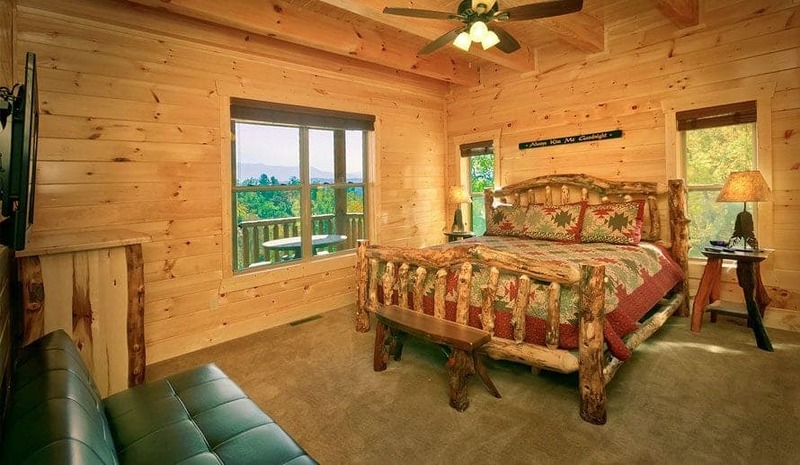 A large cabin has the space you need and the extra privacy you want so you can experience a relaxing and peaceful vacation. 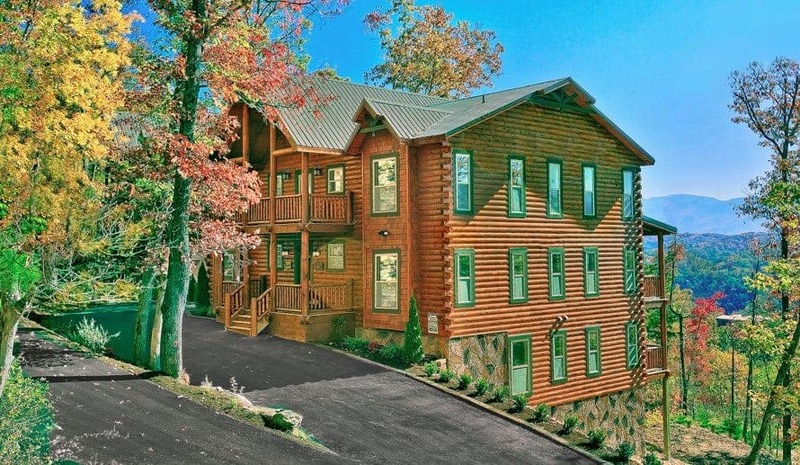 If you’ve got a large family or have a big group of friends that want to stay in a cabin instead of a hotel when you visit the Pigeon Forge area, we’ve got great news for you! We are just the people you should talk to because small isn’t in our name. We want to offer guests the opportunity to stay together in a large enough space that you won’t have to worry about where to put everyone. 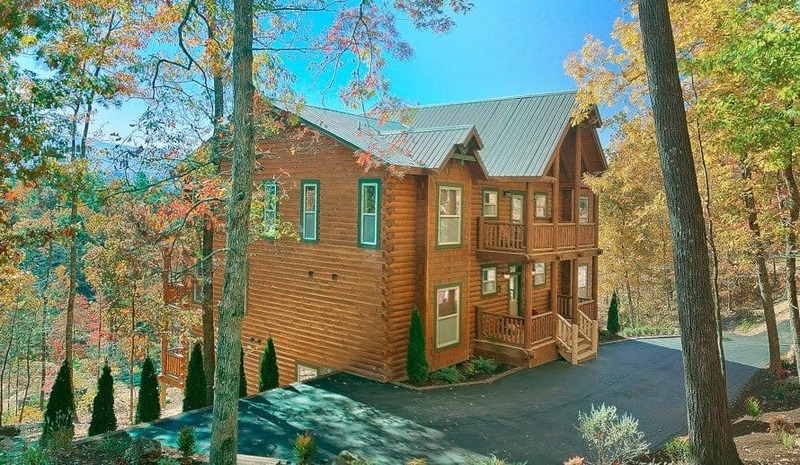 From 4 to 18 bedrooms, we’ve got the perfect space for you and your group in one of our large cabins in Pigeon Forge! 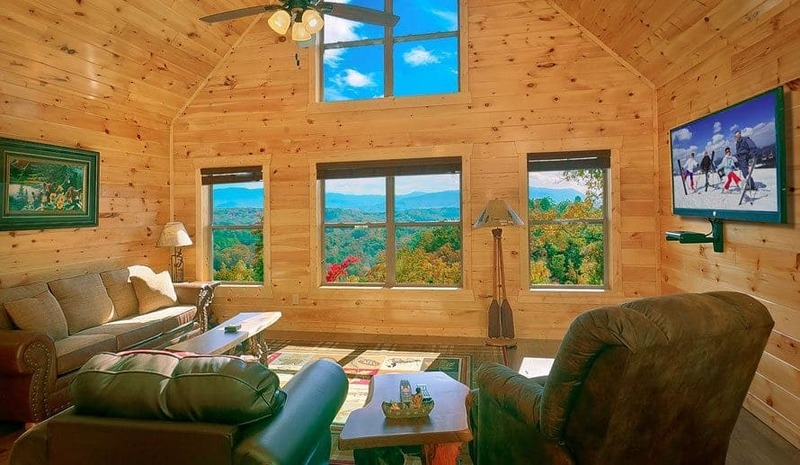 Taking a group getaway in the Smokies with friends or relatives is a great way to save money while having a blast with your favorite people! 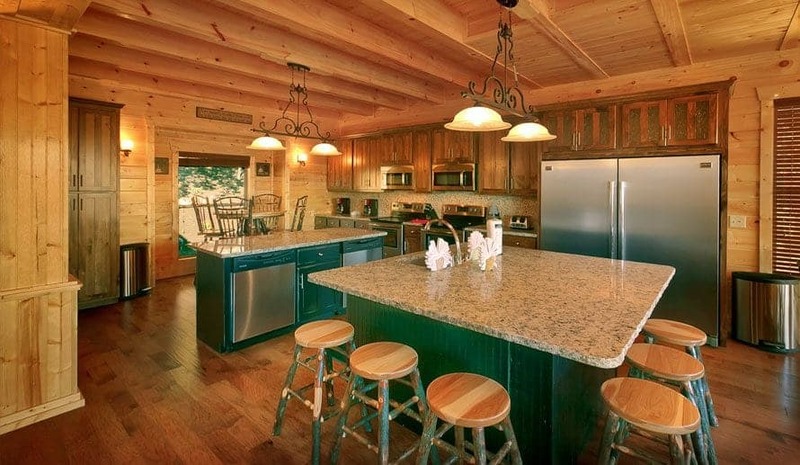 We’ve put together a list of six ways a large cabin in Pigeon Forge is perfect for your family reunion vacation.